The Baskin School of Engineering’s Business Office processes all BSOE related Cashier Deposits. Have unspent funds from a Travel Advance Request (TAR) payment? You will need to repay the University any unspent funds from a TAR. This can be done when submitting your Post Travel forms. 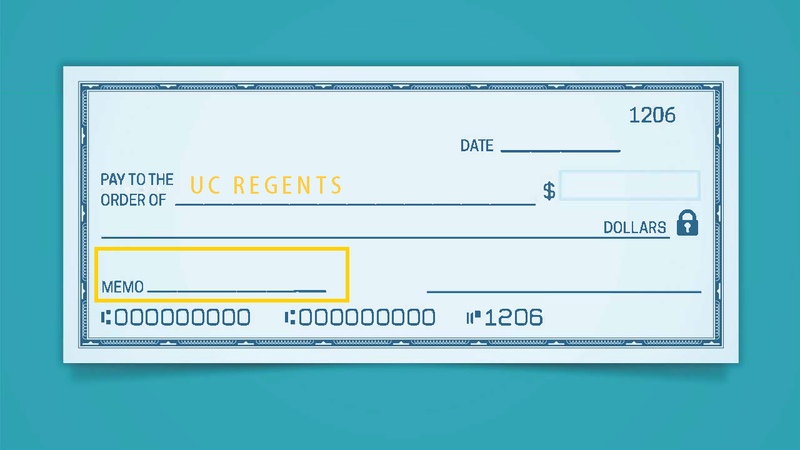 Simply fill out the Travel Cash Advance Repayment form and include a check or cash for the unused amount (Checks should be written to "UC REGENTS"). This can be turned into the business office with your normal Post Travel forms. The business office will do the rest. Make checks payable to “UC Regents”. In the memo section, write the FOAPAL, Trip Number or Invoice Number associated with the check. Where/Whom are the funds coming from? Where/Whom are the funds going to? Why are these funds being deposited? If you would like a receipt of your deposit, note so on your submission. Please note to whom and where the receipt should be sent. When this is completed, send the check to Hannah Vanderlinden (hrvander@ucsc.edu) at MailStop SOE/BO. Have the cash delivered in person to the BSoE Sub Cashier, Hannah Vanderlinden (hrvander@ucsc.edu) at Room Jack Baskin 345. NEVER send Cash via Mail. Always hand off in person. Provide a PDF receipt with each Stripe Payment. The receipt looks like this example and is provided with each Stripe transaction. Stripe payment revenue is directed to FOAPAL 68720 - 300000 - R68720 unless otherwise noted. If the stripe payment is to be directed to an alternate FOAPAL, please note the deviation on the submitted Stripe Payment receipt with an explanation and contact person. Send the Stripe payment receipt via email or campus mail to the BSoE Sub Cashier Hannah Vanderlinden (hrvander@ucsc.edu) as MailStop SOE/BO.